Berrichon du Cher sheep have been bred for meat production since the 18th century. This long-lasting breeding process has resulted in a well-conformed breed, characterized by early growth. Berrichon ewes have a natural ability to lamb out-of-season: 60% of lambs are naturally born from September to November, a schedule which provides high flexibility in terms of production. 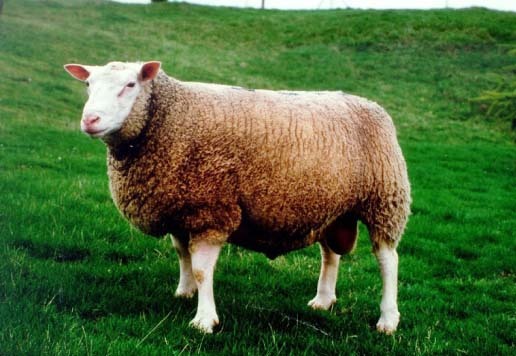 Berrichon du Cher Sheep are hardy and are able to cover wide distances, which render the breed suitable for various livestock management systems.